20 Cards w Envelopes.,Front: Blank. Inside: Have a merry little Christmas and a wonderful New Year. 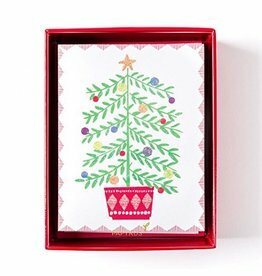 Papyrus Boxed Christmas Greetings Cards and More. 8 Cards w Envelopes. Front: Blank. Inside: Sending you special wishes for a very Merry Christmas. 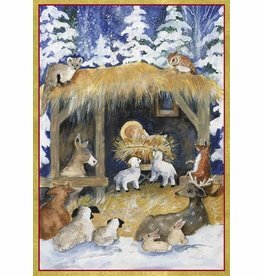 Papyrus Boxed Christmas Greetings Cards and More. Front: Blank. Inside reads: May the gifts of peace, hope and hoy be yours at Christmas. Size D: 5x6.75 inches folded. Set of 16 Cards and 16 Envelopes. Caspari Stationery Boxed Holidays New Years and Christmas Greeting Cards Collection. Front: Blank. Inside reads: May the Christmas season fill your heart with peace, love and joy. Size B: 4x5.75 inches folded. 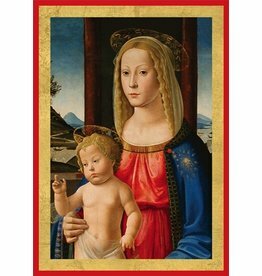 Set of 16 Cards and 16 Envelopes. 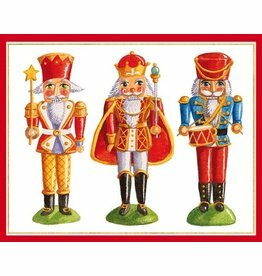 Caspari Stationery Boxed Holiday Christmas Greeting Cards Collection. Front: Blank. Inside reads: Wishing you a Merry Christmas and Happy New Year. Size A: 3.75x4.75 inches folded. Set of 16 Cards and 16 Envelopes. Caspari Stationery Boxed Holiday Christmas Greeting Cards Collection. Front: Blank. Inside reads: Wishing you al the joys of the seaon. Size C: 5x6.25 inches folded. Set of 16 Cards and 16 Envelopes. Caspari Stationery Boxed Holiday Greeting Cards Collection. Artist: Mary Jane. 16 Cards w Envelopes. Front: Blank. Inside: Best Wishes for a very Merry Christmas. 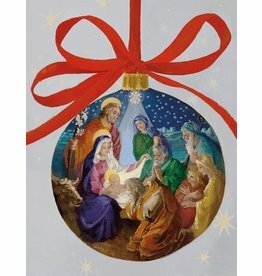 Papyrus Boxed Christmas Greetings Cards and More. 14 Cards w Envelopes. Front: Merry Christmas Peace Wonder Hope Joy. Inside: Happy Holidays and a wonderful New Year to you and yours. 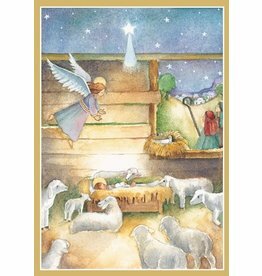 Papyrus Boxed Christmas Greetings Cards and More. Inside reads: Wishing you all the joys and blessings of Christmas. Size B: 4x5.75 inches folded. Set of 16 Cards and 16 Envelopes. Caspari Stationery Boxed Holiday New Year Greeting Cards Collection. Artist: Barbara Wilson. Inside: Warmest wishes for the Holiday Season and New Year. 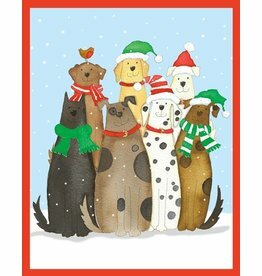 Papyrus Boxed Christmas Greetings Cards and More. Front: Blank. Inside reads: Warm Wishes for a Merry Christmas and Happy New Year. Size A: 3.75x4.75 inches folded. Set of 16 Cards and 16 Envelopes. Caspari Stationery Boxed Holiday Christmas Greeting Cards Collection. Front: Blank. Inside reads: May peace and hope be yours at Christmas and in the New Year. Size B: 4x5.75 inches folded. Set of 16 Cards and 16 Envelopes. Caspari Stationery Boxed Holiday Christmas Greeting Cards Collection. Front: Blank. Inside reads: Christmas greetings and warmest wishes throughout the New Year. Size D: 5x6.75 inches folded. Set of 16 Cards and 16 Envelopes. Caspari Stationery Boxed Holidays New Years and Christmas Greeting Cards Collection. Inside reads: Wishing you a blessed Christmas and a Joyous New Year. Size C: 5x6.25 inches folded. Set of 16 Cards and 16 Envelopes. Caspari Stationery Boxed Holiday Greeting Cards Collection. Front: Blank. Inside reads: Merry Christmas and Happy New Year. Size D: 5x6.75 inches folded. Set of 16 Cards and 16 Envelopes. Caspari Stationery Boxed Holidays New Years and Christmas Greeting Cards Collection. Inside reads: With all Good Cheer, Merry Christmas and Happy New Year. Size C: 5x6.25 inches folded. Set of 16 Cards and 16 Envelopes. Caspari Stationery Boxed Holiday Greeting Cards Collection. Inside reads: Merry Christmas and Happy New Year. Size C: 5x6.25 inches folded. Set of 16 Cards and 16 Envelopes. Caspari Stationery Boxed Holiday Greeting Cards Collection. Front: Blank. Inside reads: Merry Christmas and best wishes throughout the New Year. Size D: 5x6.75 inches folded. Set of 10 Embossed Cards and 10 Envelopes. Caspari Stationery Boxed Holidays New Years and Christmas Greeting Cards Collection. Inside reads: Wishing you a very Merry Chirstmas and Happy New Year. Size C: 5x6.25 inches folded. Embossed Set of 10 Cards and 10 Envelopes. Caspari Stationery Boxed Holiday New Year Greeting Cards Collection. Artist: Nicole Kachmar.